What's in the box: clockwise from top left, the box, instruction manual, earbuds, radio, carrying pouch, and SW reel antenna. 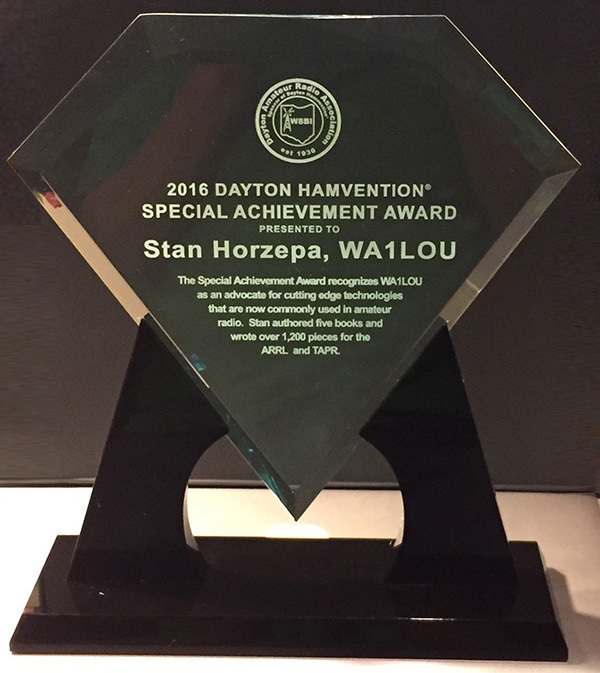 After spending Friday afternoon playing with my new C.Crane CC Skywave SSB receiver, I tried it out after dark and logged a new station at 0210Z: WFUN on 970 kHz in Ashtabula, Ohio, transmitting 1 kW, 404 miles to the west broadcasting the Cleveland Cavaliers game. With nightime conditions, the Skywave SSB performs like the original Skywave. 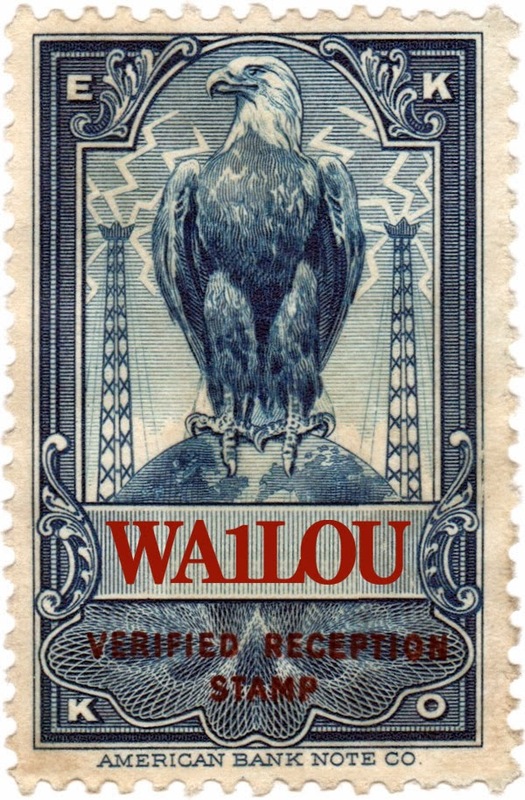 Like the original, the SSB was able to pull out stations on 1070 despite the slop from 50-kW WTIC on 1080, 12 miles away. Using the SSB mode, I was also able to dig out a station on 980 from under the slop from WPRX on 990, 4 miles away. IMHO, the sensitivity and selectivity of the Skywave SSB and original Skywave is about the same on AM, FM, SW, and WX bands. Also, I found the SSB to be more sensitive on the Air band. The addition of the SSB option on the AM and SW bands makes the Skywave SSB a better radio. 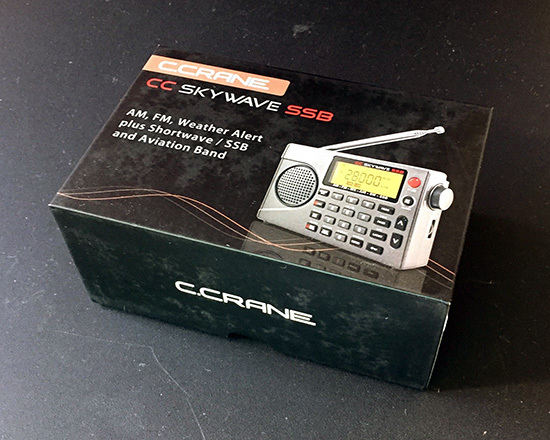 I ordered the new C.Crane CC Skywave SSB AM/FM/WX/Air/SW radio online Wednesday morning. I had a 15% discount coupon, so the radio only cost $127.49 plus $12.40 for Priority Mail shipping. The USPS delivered the radio late this morning and these are my first impressions. Despite some scuttlebutt I’ve read on the Internet, the SSB mode does work on the AM band as well as the SW bands. 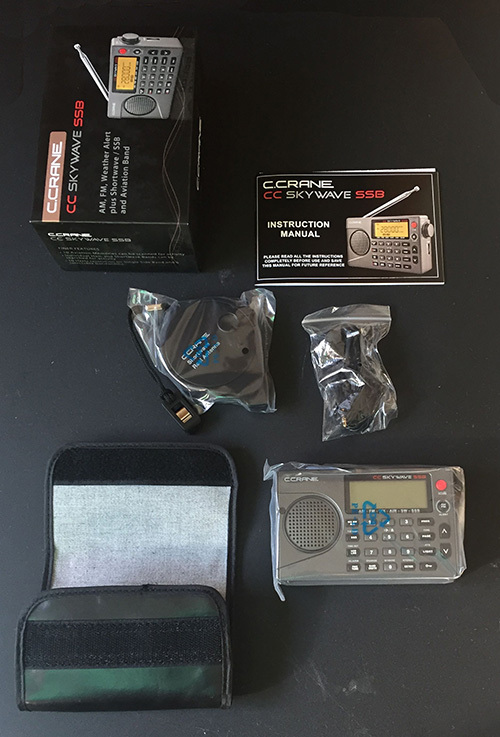 Compared to the original CC Skywave, the SSB has a longer telescoping antenna by 2.5 inches. The SSB is colored grey, whereas the original is black. The SSB and accessories come in a nice cardboard box, whereas the original Skywave came in a clear plastic package. The SSB is more sensitive on the Air band than the original Skywave. The sensitivity and selectivity of the SSB and original Skywave are about the same on the WX and FM bands. The sensitivity of the SSB and original Skywave are about the same on the SW and AM bands. Note that these are first impressions over a few hours out of the box, so my opinion may change over a longer period of use.